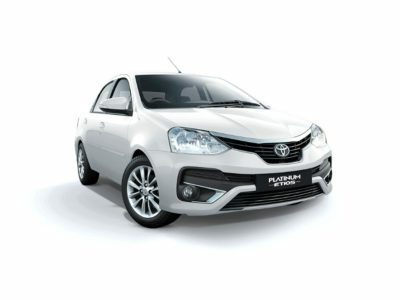 Are you looking to rent an economy car in India for your next business trip or vacation? 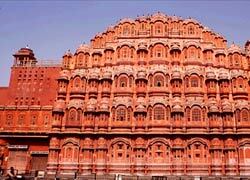 "Golden Triangle Holiday" has plenty of options to choose from. 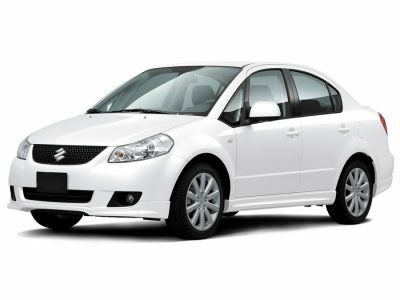 We have different economy cars such as Mahindra Verito, Toyota Etios and Maruti Swift Dzire. You can book online any of the economy cars from us to enjoy the most excellent rental prices in India. We own a large fleet of well-maintained economy cars that will provide special experience, which is hardly found with other car rental providers in India. You can hire an economy car and driver online by choosing from various options available with us. 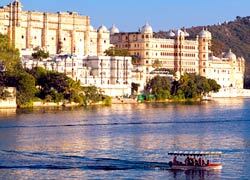 It is really easy to search the favorite economy car on our website and book it for private tours in India. 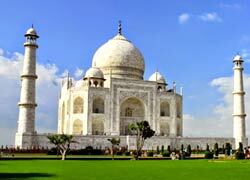 You can do economy car hire India for tours, wedding events, corporate trips, airport and railway transfers.